Sales of lakefront properties have been extremely slow this year on Delavan Lake. In the first nine months, there have been only seven waterfront properties sold compared to 21 that were sold in 2017. Prices ranged from $520,000 for a three bedroom ranch on 60 feet of South Shore frontage to $990,000 for a four bedroom log home with 67 feet of frontage on the North Shore. Lake access homes did better with 32 sold in 2018 compared to 33 in 2017. The main drag on sales seems to be the lack of inventory. Currently, there are only 15 homes with water frontage available on Delavan Lake when normally we would have around 25. The starting price point for a house on the water is $319,000 for a four bedroom ranch on the Delavan Inlet. Prices increase to $1,895,000 for six bedroom, 7,000 square foot newer construction on the North Shore. The lake access homes are more abundant with 31 currently on the market. 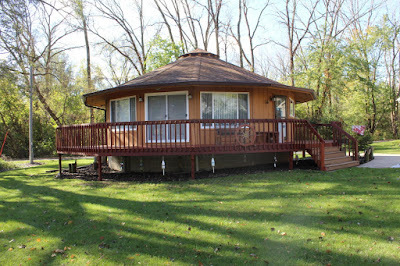 Homes with water rights start at $94,900 for a one bedroom mini-house in the Delavan Inlet and graduate to $539,000 for a three bedroom two-story with lake views in the Viewcrest Subdivision on the west end of the lake. Condo sales are also lower than last year with 15 units trading hands in 2018 compared to 18 in 2017. Prices of condos currently on the market range from $75,000 for a one bedroom condo/hotel room in the Lake Lawn Resort and stretch to $375,000 for a three bedroom, 2200 square foot unit with a boat slip and attached garage on the North Shore. The best value lakefront home right now is located at 2724 Willow Point Drive. 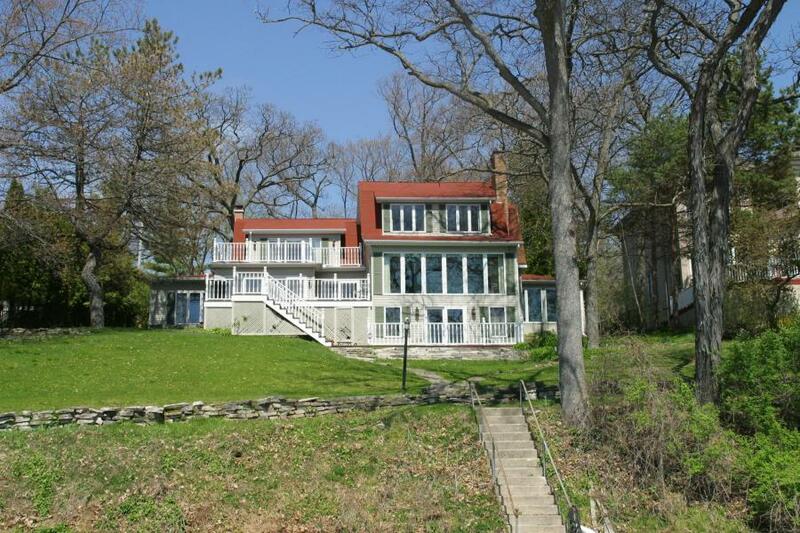 This four bedroom two-story sits on 100 feet of frontage and has prime views of the middle of the lake. Listed for only $795,000 the home is selling for pretty much the land value. The best value lake access property is located at 4030 Bay Road. This well-maintained two bedroom, is larger than it looks and has a full basement that could be used for additional sleeping area or entertainment space. It is priced at only $225,000 and includes a boat slip and one car garage. Take a tour of this property. The best value for lake condos is located at 2153 Newbury. With two levels of living space, a walk out lower level and deck off the main floor, the unit has plenty of room for guests. It is priced at $224,000 and owners can get a boat slip after a short wait period.